The next wave of Bumming with Bobcat merchandise is here! 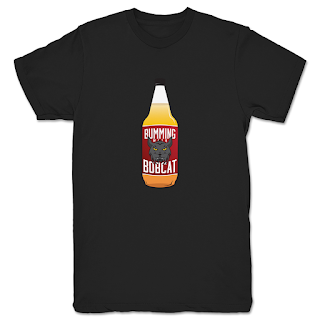 Order the new BWB 40OZ shirt from What A Maneuver in a variety of different styles! Perfect for the whole family! Stay tuned for ordering info on the BWB Koozies this March! Cheers!